The University of California San Francisco (UCSF) is one of the world’s leading health sciences universities. The university’s research center is home to about 1000 postdoctoral scholars and reputed health experts including five Nobel laureates. UCSF faced the challenge of improving collaboration and knowledge sharing between employees for its Epi and Biostat department. 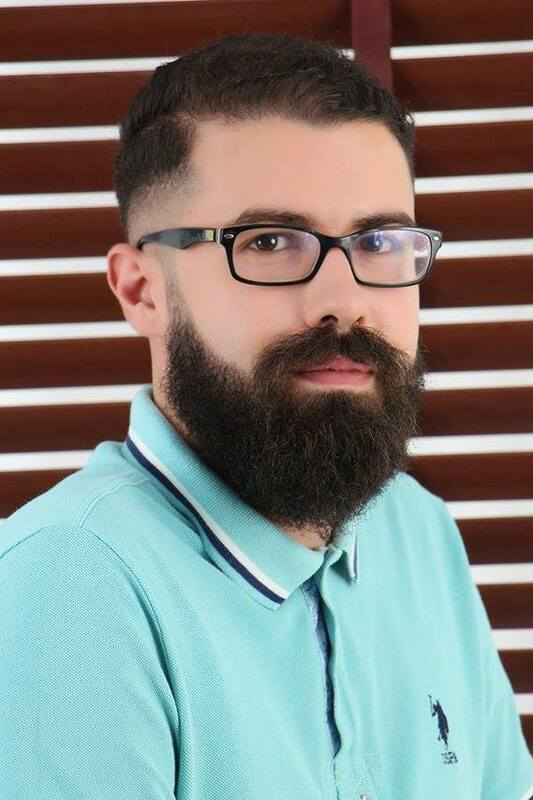 The university was looking for a holistic solution that can provide an Enterprise Social Network (ESN) for internal communication as well as a knowledge Management System (KMS) for article and document sharing. 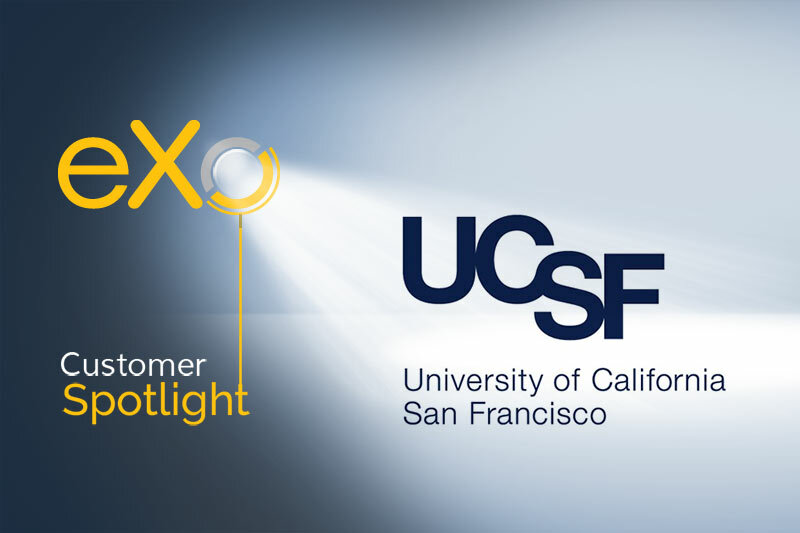 UCSF chose eXo platform for its capacity to deliver both ESN and KMS within one solution. The ease of access via the built-in user database as well as the use of external user identities from Linkedin, Facebook and Google+ was an important factor that made UCSF choose eXo. 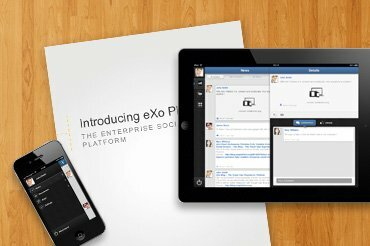 Currently, eXo Platform is serving up to a 100 users within the department. Internal communication and knowledge sharing between members have been improved as well as the onboarding of employees thanks to facilitated access.